FOREX TRADING GUIDE: WHAT IS TRADED IN FOREX MARKET ? WHAT IS TRADED IN FOREX MARKET ? The simple answer of this question is Money. 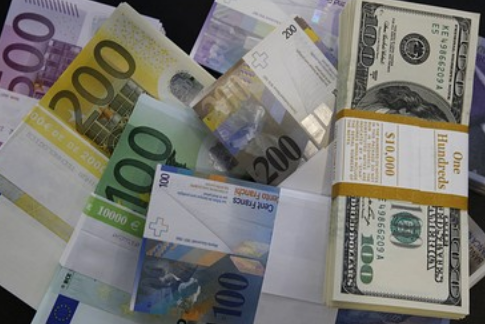 In forex market currencies of different countries are traded, so currency is considered as a financial instrument here. A single currency represents the shares of an economy. If I buy a currency that means that I buy some shares of the economy. If a trader buy JPY that means he/she buy a certain number of shares of Japanese economy. Traders decide to buy JPY, if they think that the Japanese economy is going to be developed further. No real products are traded in forex market except currency. Here in this post, I am focusing on the currency trading method adopted by retail traders. Retail traders generally trades with a forex broker. The forex brokers supply a trading platform to the traders to perform and mange the trades. The currencies are presented in pairs, and the value of a currency pair is presented on a price chart. The first currency in a pair is called the base currency, and the second currency in a pair is called the counter currency. 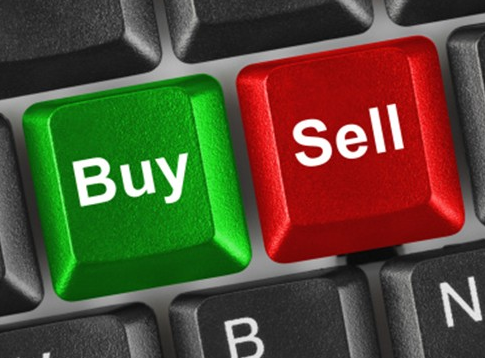 In forex market we see two types of orders sell and buy, but actually, in forex we never place a sell order. Many traders might be surprised after reading the followed line. Let me explain it. In forex market, if the price of a currency pair is 1.23546, that means 1 base currency = 1.23546 counter currency in the pair. Now, if the currency pair is bought that means the base currency is bought, and if the currency pair is sold, it means the counter currency is bought. So, in forex market we only buy the currencies. When orders are closed, only then we sell the currencies. These are are the very basic things about forex market. If you have any question, you can ask me in comment section below. I will be very happy to response as early as possible.